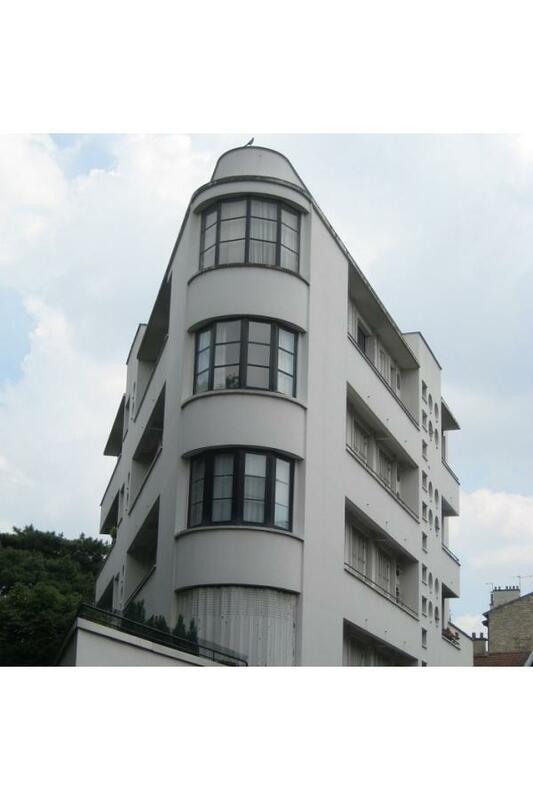 The period between the two world wars was a time of intense architectural creation in Boulogne-Billancourt. 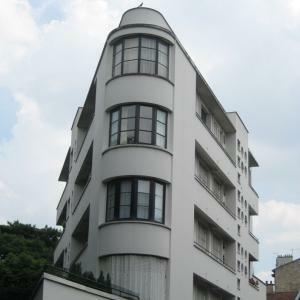 The greatest architects of the 20th century built buildings that inspired the whole world. Their key word: modernity. During the cultural visit, your guide will entertain visitors of all ages by allowing them to discover all the secrets and the stories behind the magnificent facades and emblematic constructions of the «quartier des Princes».